More and more women these days are wearing sew-ins more often. 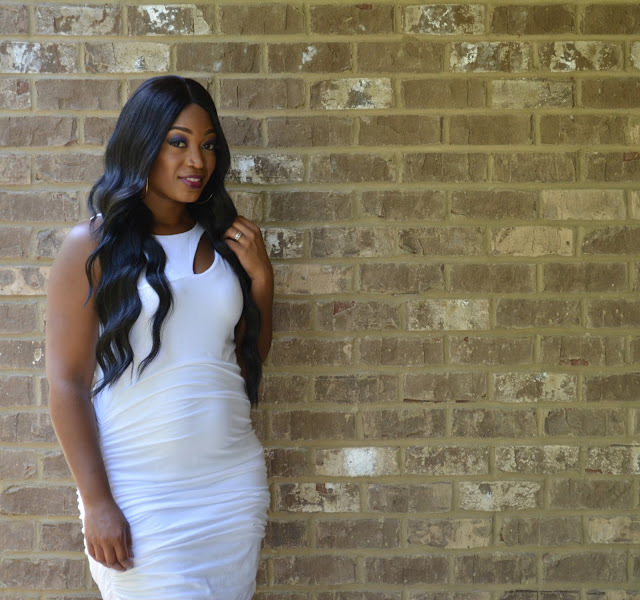 Having sew-ins is a great way to add versatility to your look, without changing your natural hair. It's a great protective style, as well as a great transitioning style, and can even help aid in hair growth. And when done right, they can be extremely undetectable. When wearing sew-ins be careful not to neglect your own hair's health. Here are four secrets on how to keep your hair healthy in between your weave installs. 1. Trim your ends regularly- You should always get your ends trimmed at least every 6-8 weeks regardless of if you wear sew-ins a lot or not. But just because the ends of your hair are hidden when wearing sew ins does not mean that they will not still split. When you take your sew-in down, have your ends trimmed by your stylist. 2. Get a protein treatment- Protein gives hair its strength. 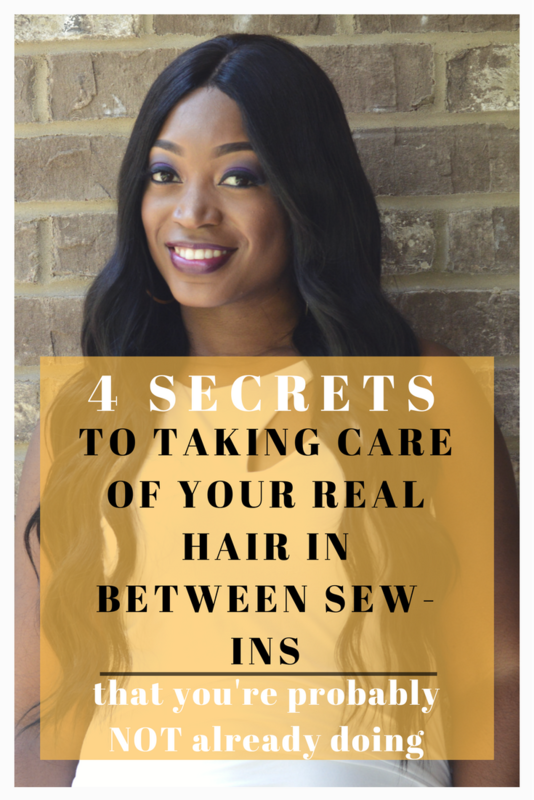 Sew-ins require lots of manipulation to your natural hair by braiding, then sewing on the weave, which causes it to lose a bit of that strength. Getting protein treatments in between installs will help the hair to remain strong and healthy. 3. Get a moisturizing treatment- Hair is its healthiest when it has an equal balance of protein and moisture. So each time you give a protein treatment, it needs to be balanced out with a moisturizing treatment (try this one). Having the proper amount of moisture will allow the hair to have elasticity and shine, and not become brittle and dry. 4. 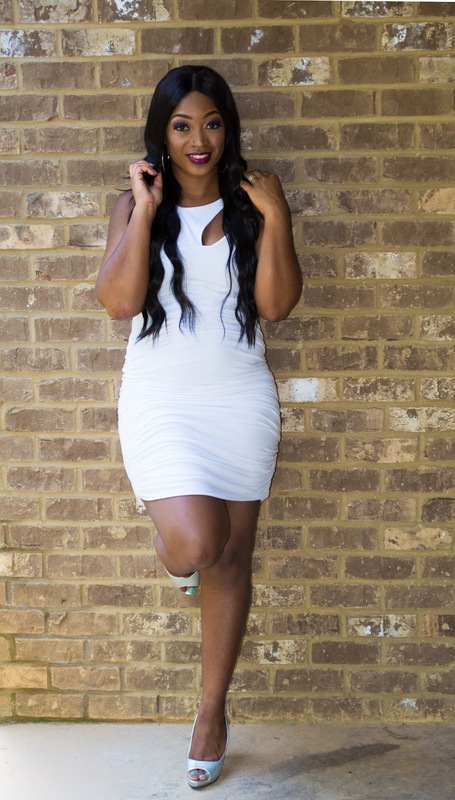 It may be time to ditch the chemicals- If you primarily wear weaves all the time, it is better for the health of your hair to get rid of your relaxer (and permanent color) and become natural. Having the chemicals from relaxers and color in your hair while receiving numerous weave installs causes extra stress on the hair. Natural, chemical free hair can withstand the stress and tension much better. Plus, if you never wear your real hair anyway, what is the point of a relaxer and/or color? So remember, always keep the health of your natural hair a priority. With the right treatment, your natural hair will continue to grow and be healthiest it been even while wearing sew-ins.